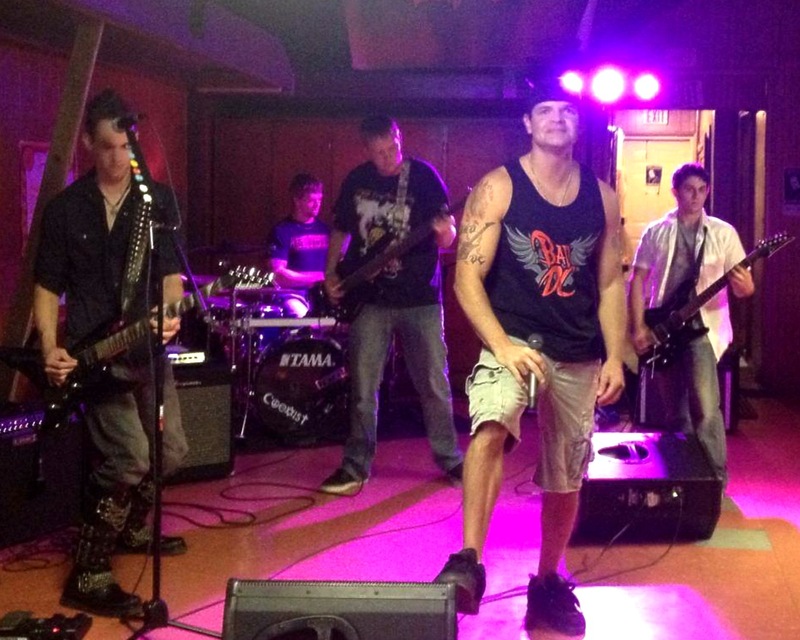 BAD DC, a five piece rock & metal band from Norfolk, Nebraska, was formed in July 2010. 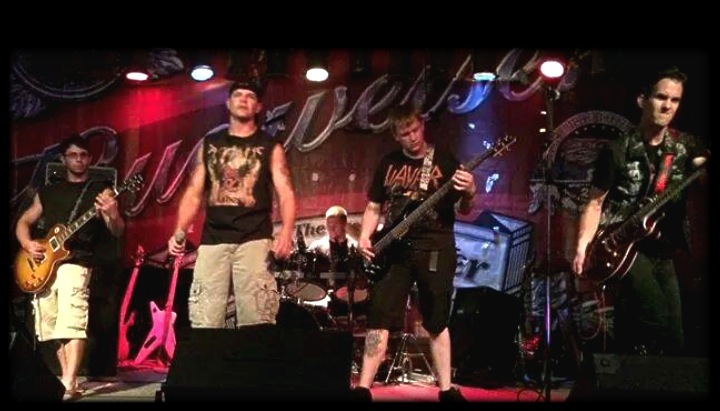 After a brief period of transition to determine the right mix of long term band members, BAD DC's line up now includes lead singer and original member David Bykerk, Alex Young on drums & backup vocals, Eric Benson who provides rhythm guitar and backup vocals, lead guitarist Tyler Zoucha, and Doug Phipps playing bass guitar. 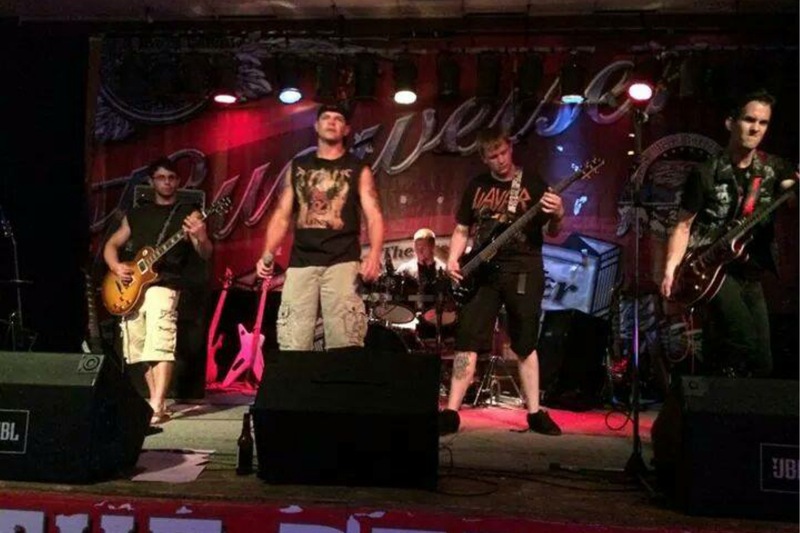 Entertaining audiences with their own unique style of rock and metal music, including covers and many new original songs, BAD DC is a group of talented guys who love the music they perform, and are excited about their future. 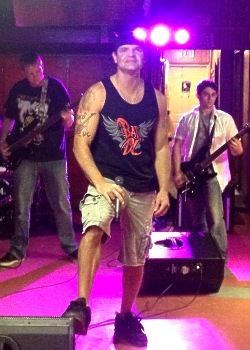 If you love high energy modern rock & metal music, make sure you check out Bad DC!